WebCenter Specialized Means Our Experience with Engineered Systems Delivers Confidence to You. TEAM has done an immense amount of work over the past decade to bring expertise and best practices to our customers and partners. 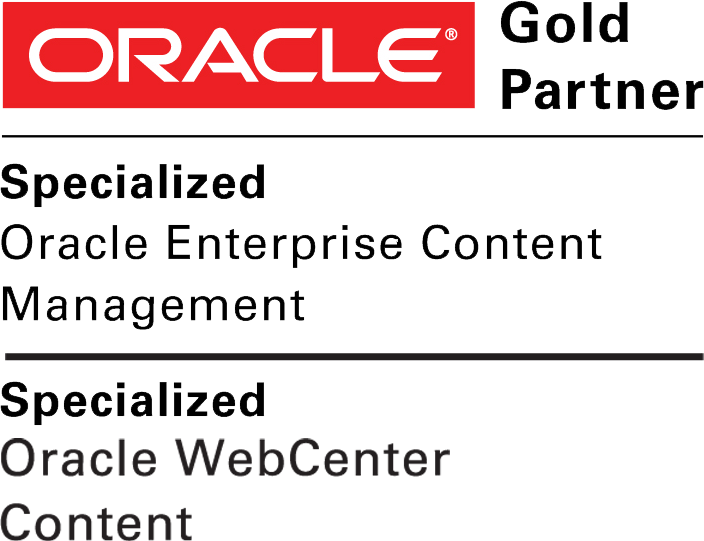 As an Oracle Gold Partner specialized in WebCenter Content, we have proven our worth to clients with our ability to provide fast, reliable, and robust solutions, as well as becoming a trusted re-seller and implementation specialist of Oracle products. 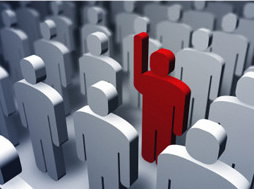 Oracle Specialization requirements are a strict, high-standard list of tasks that allow partners to stand out. In order for TEAM to achieve its specializations, our consultants actively undergo stringent training and review to ultimately be given a pass/fail exam to become an Implementation Specialist. Specialization is Oracle’s way of not just “certifying” partners, but setting technology, implementation and design experts apart from the rest of the field. To us, Specialization in WebCenter and Enterprise Content Management matters because it keeps us sharp. Specialization gives customers and Oracle staff the confidence that we are the best choice to be part of your Oracle solution team. Our case studies, awards, global presence, and new and returning customers; offer proof of TEAM’s commitment to the WebCenter Suite of products. With offices in the US, London, Australia and Croatia, we are gaining experience from each project, across the globe, to be the best. If you would like to talk to TEAM about a current or future project, contact us. You can also join us at Oracle OpenWorld 2012 in San Francisco at the end of the month and schedule an appointment to chat with us about our products and specializations.